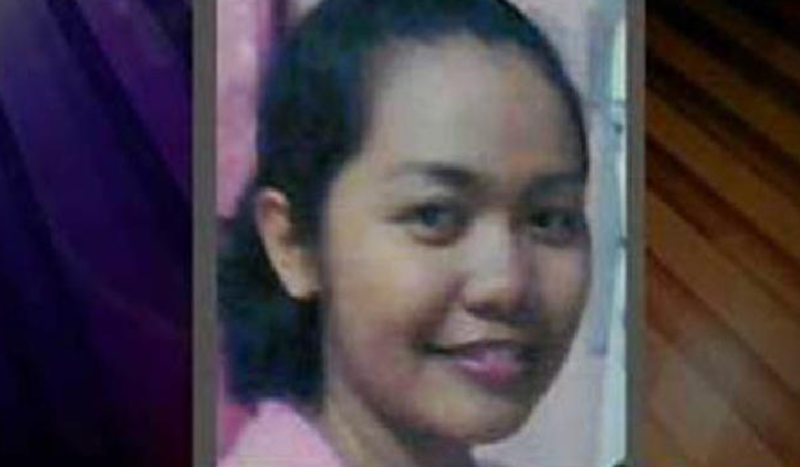 Tuti Tursilawati had killed her employer's father to escape sexual violence. Indonesian President Joko Widodo presents a complaint and demands explanations. The Office for the Care and Protection of Migrants: "The Saudis do not intend to shed light on violations of human rights". In total, since 2011, at least six Indonesian citizens have been executed in Saudi Arabia. 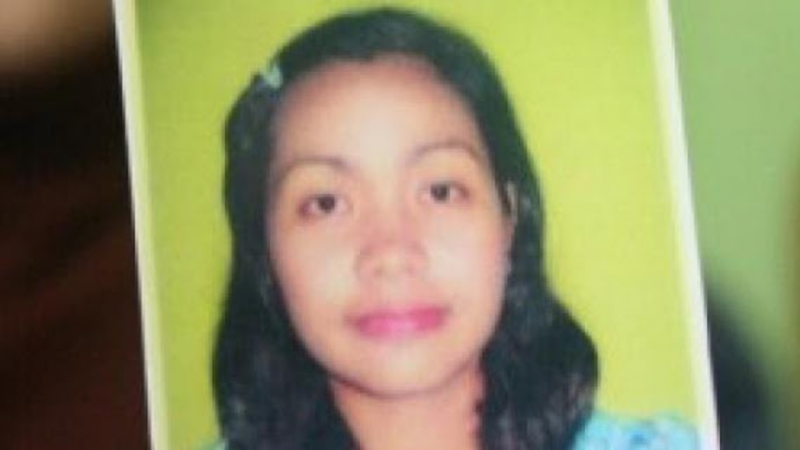 Jakarta (AsiaNews) - The Saudi authorities have executed an Indonesian domestic worker, without first warning Jakarta or the woman's family. Riyadh's conduct has caused indignation throughout the country, prompting the Jakarta government to officially protest. 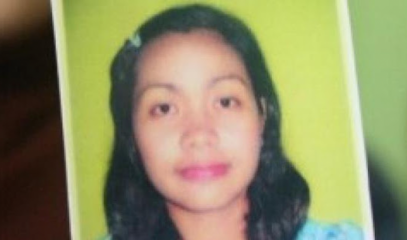 Originally from Majalengka (province of West Java), 34-year-old Tuti Tursilawati (photo) was beheaded last October 29 in the city of Ta'if. The woman was sentenced to death in 2011 for the premeditated murder of her employer's father, the year before. The defendant has always claimed to have acted in self-defense, in an attempt to escape sexual violence.Having killed her attacker, Tursilawati fled from the scene of the crime but was joined by nine men, who raped her before delivering her to police. Indonesian President Joko Widodo said he had contacted the Foreign Minister of Saudi Arabia, Adel al-Jubeir, to lodge a complaint and demand explanations on the failure to notify. Lalu Muhammad Iqbal, director of the Office for the Protection of Indonesian Citizens of the Foreign Ministry of Jakarta, points out that neither the Indonesian consulate of Jeddah nor the embassy in Riyadh have been warned. The Office for the care and protection of migrants, another body within the ministry, reports that the last communication between Tursilawati and the family took place via a video call on 19 October. The consulate of Jeddah had contacted the woman on October 28, without however receiving information on the execution of her conviction. Wahyu Susilo, Executive Director of the Office, told AsiaNews: "Despite two separate cases, the recent murder of journalist Jamal Khashoggi and the killing of Tuti Tursilawati show that the Saudis are not going to shed light on human rights violations, mostly against the right to life ". "The office I run - continues Susilo - strongly condemns this execution and urges the authorities to put in place diplomatic efforts, to put an end to the resistance of Saudi Arabia to respect for human rights and international protocols such as the mandatory consular notification" . Because of the "insufficient actions" of the Saudi authorities in protecting the rights of foreign workers, the official called for the withdrawal of Indonesia from the agreements signed with Riyadh on immigration. Susilo reports that Indonesians who had emigrated to Saudi Arabia were involved in 102 criminal cases between 2011 and 2018. "75% of them were homicides," he says. The judges acquitted the defendants in 29 cases. However, at least six Indonesian citizens have been executed by the Saudi executioner without warning. Tuti Tursilawati was preceeded by Ruyati (2011), Siti Zaenab and Karni binti Medi Tarsim (2015), Yanti Iriyanti and Zaini Misrin Arsyad (2018).